This is just over a year old, but a great capture of trading the bottom formation in Silver - using Bitcoin. I have been using bitcoin to trade gold and silver, and some forex and stocks for more than a year on this platform. Check the link in the description below the video on youtube for more details. 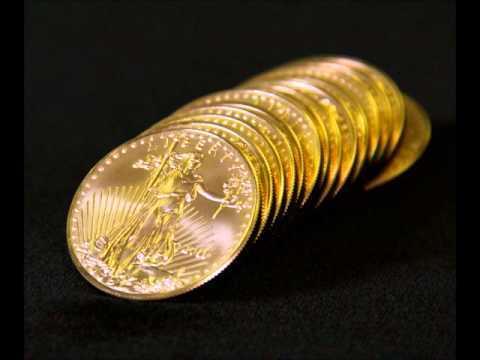 A discussion about the nature of gold and why most people in the western world do not understand it. What is a "Spot Price"? While metals markets are open across the world, gold and silver prices can change from one moment to the next. A spot price is a snapshot at a given point in time, of the curre...View MoreWhat is a "Spot Price"? 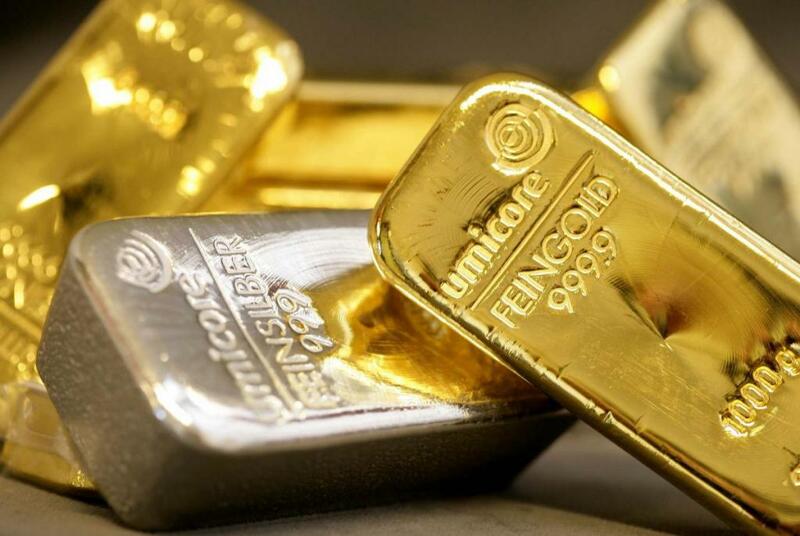 While metals markets are open across the world, gold and silver prices can change from one moment to the next. A spot price is a snapshot at a given point in time, of the current spot market price for gold or silver.